Starting today, OUKITEL along with several authorized online stores has launched the smartphone with the world’s largest battery, the K10000 Pro. As the new flagship device of the “K” Series, the K10000 Pro comes with a massive 10000mAh battery, super fast flash charger, new and uniquely designed body and enhanced performance. As the largest battery smartphone in the world, K10000 Pro lets you use it for a very long time while charge times are very short. In standby, it will last for about 770 hours which is more than 33 days. The K10000 Pro is designed for those who travel for business, drive long distances, love playing games, and spend a lot of time talking on the phone. With the 12V/2A flash charger, it can be fully charged in just 2 and half hours, but offers several day’s use on a single charge. More than just a large battery, the K10000 Pro also stands out for its design and performance. It has real Australian calf leather and metal alloy build materials with a design inspired by luxury wristwatches, leading to the unique design of the K10000 Pro. The 5.5 inch FHD display with Corning Gorilla Glass seals the deal for a phone that is all around great to look at. Of course, user experience is still crucial. The K10000 Pro is powered by a MT6750T Octa-core Cortex A53 processor with an ARM Mali-T860 GPU, along with 3GB of RAM and an optimized Android 7.0 OS. In other words, your day to day use will be smooth no matter how you use it. K10000 Pro also boasts a 13MP rear camera and 5MP front-facing camera—both are real pixel counts, no interpolation. Both the front and rear cameras offer PIP, HDR and face beautify modes. The K10000 Pro also has a fingerprint scanner, a new feature compared to its predecessor, the K10000. K10000 Pro is available with a black color scheme. The frequencies are 2G: 850/900/1800/1900, 3G: WCDMA900/2100, 4G: B1/3/7/8/20. The global presale starts at a promotional launching price of $179.99, a $40 discount from the retail price of $219.99. 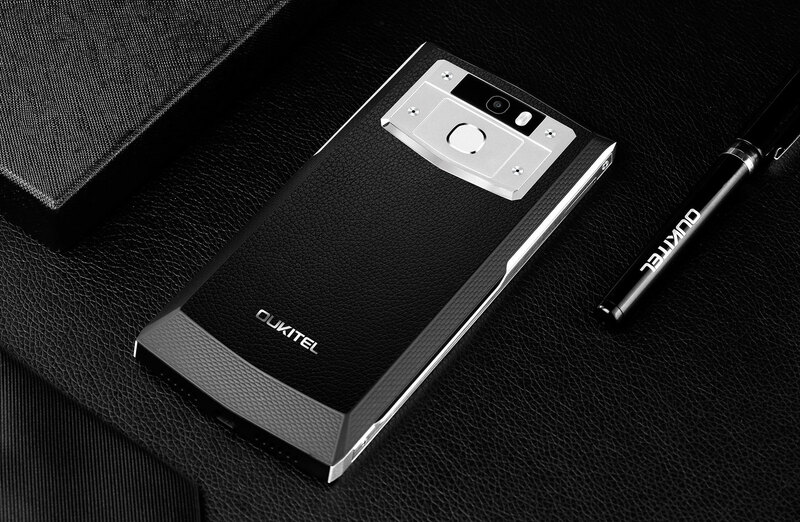 Only a few authorized stores will sell at this price: To see your options, go to OUKITEL's official store.